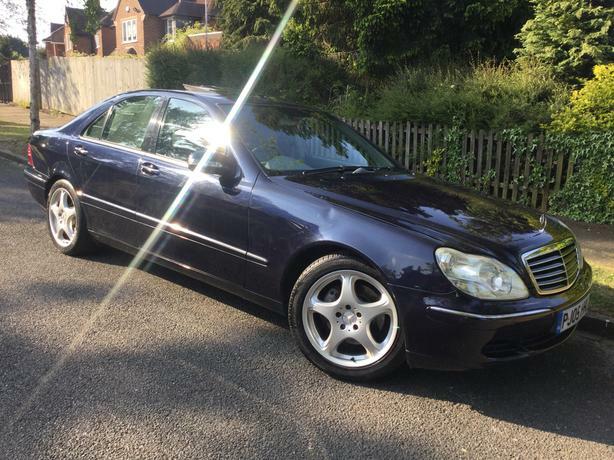 £2,995 · Mercedes S320 CDi SE Auto with FSH & FULL MOT ! 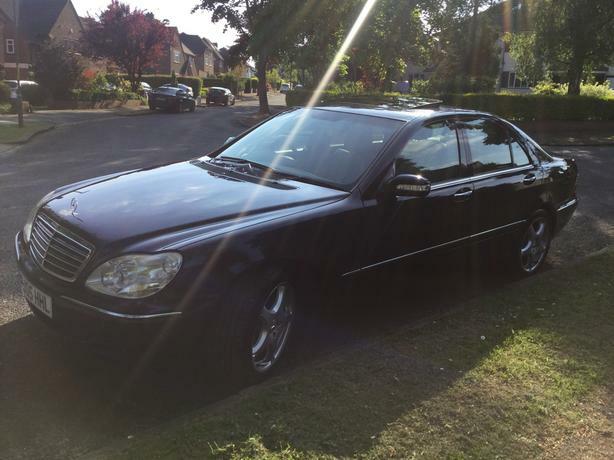 Mercedes S320 CDi SE Auto with FSH & FULL MOT ! 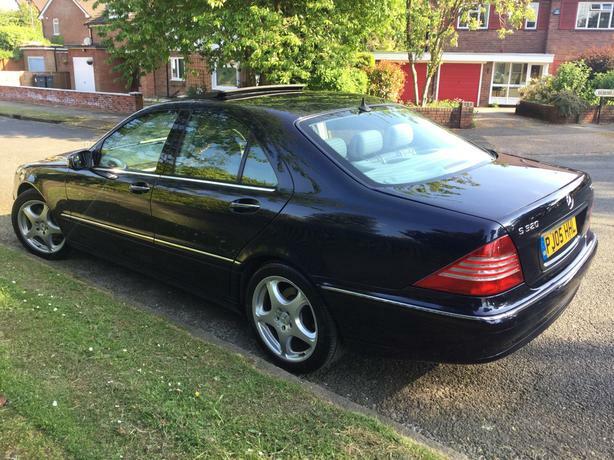 Only 129,000 miles - nothing for a Mercedes ! FULL service history - mostly main dealer ! Had full service less than 1,000 miles ago! Electric tilt & slide glass sunroof - very rare factory option ! 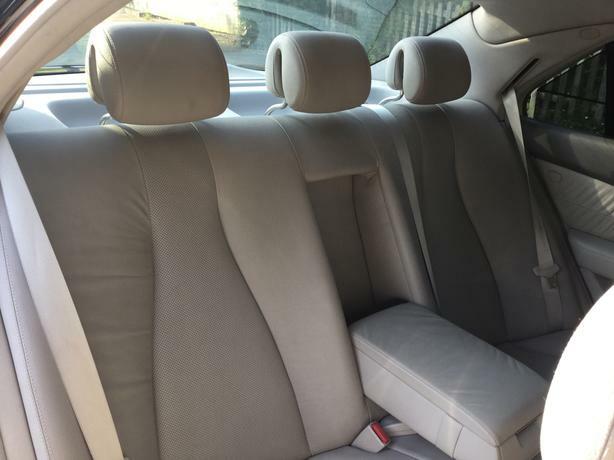 Heated front & rear seats - very rare factory option ! 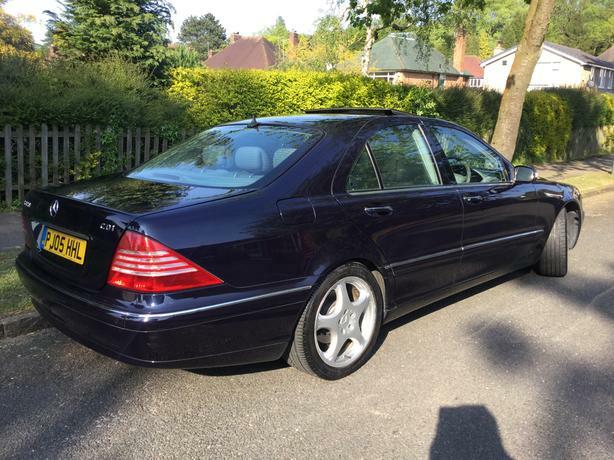 HLW - very rare factory option ! Stunning looking car in a great colour combination ! Might not be the cheapest but try finding one with less than 150k & FSH at this money ! 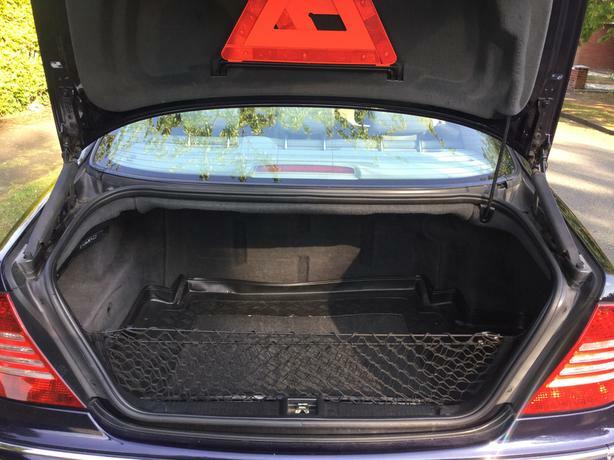 Comes with all the factory accessories ! 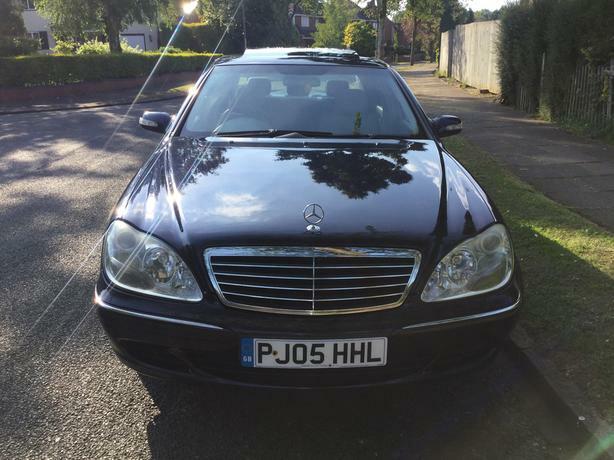 Nice reg - might be worth a bit ! 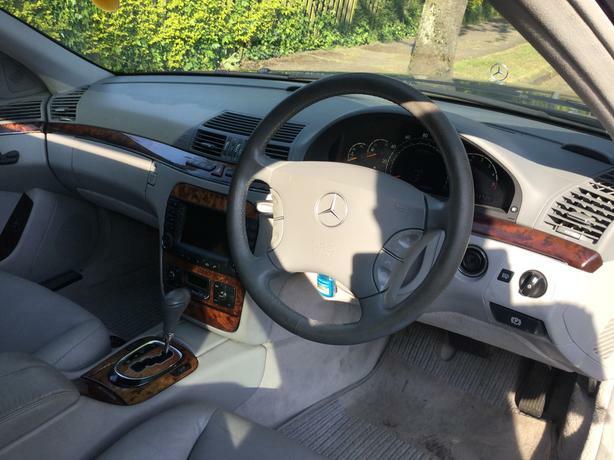 Still looks like a £25k car ! !